Does Better Living Home Care, Inc, Inc offer the following services? Independently owned and operated home care agency with over 20 years experience in healthcare field. Free consultation, free caregiver interviews, free administrative check ins. Competitive rates. Caregivers are completely screened, bonded and insured. 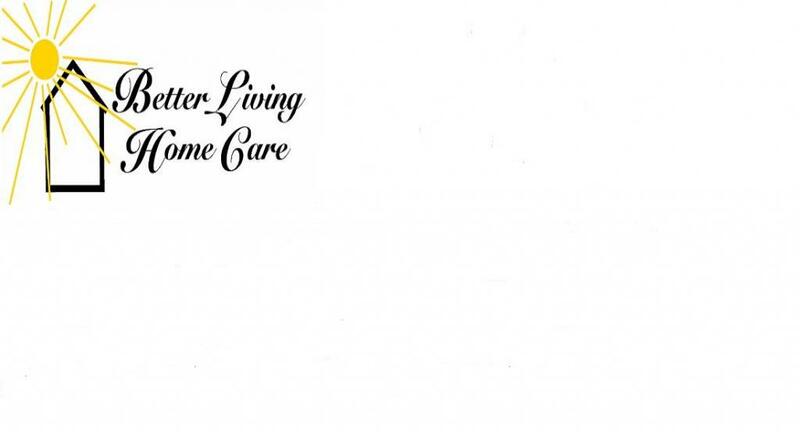 Better Living Home Care, Inc serves ZIP codes that encompass all or part of each of the cities listed below.